You are not logged in. 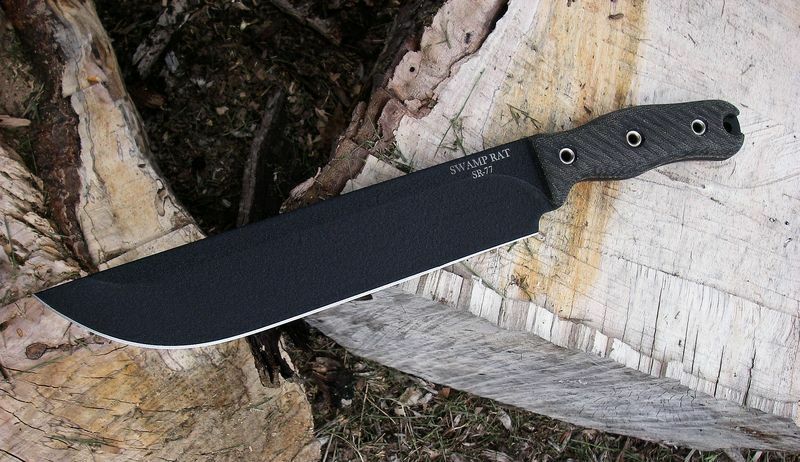 [Log In] Swamp Rat Knife Works » Forums » Swamp Rat Discussion Forum » Rat Chat » MountainManDus. . . Coming VERY SOON!!! #42982 - 05/14/15 05:49 PM MountainManDus. . . Coming VERY SOON!!! The MountainManDus will be put up on the Swamp Rat website very soon!!!. . . Within Minutes!!!!! Josh kicked me pretty hard in the cheese curds when I was walking through the shop today and told me that this had to be put up on the Swamp Rat forum first. So, here it is gang! You get the first shot at the Mountainmandus until the HOGs and Dogs find out by way of their spies!!! Once these SR77 MountainManDus are gone. . . They will be gone for good in this Rat tough steel! Warm up your mice my friends it's about to get UGLY!!!!!!! Generated in 0.089 seconds in which 0.081 seconds were spent on a total of 12 queries. Zlib compression enabled.